Edward H. Brownfield, Jr. has been active in the real estate profession since 1971, when he was voted by the Virginia Association of Realtors as Rookie Salesperson of the Year for the state of Virginia. In 1977 he founded his own Charlottesville real estate brokerage, which quickly grew into one of the largest residential real estate firms in the area. Mr. Brownfield managed this firm until 1983, when he sold his interest to his close friend and partner. 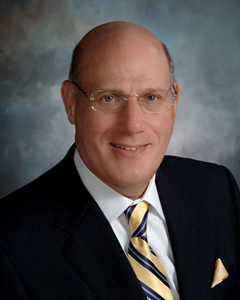 Since 1983 he has been President of Brownfield Realty Advisors, Inc.
Mr. Brownfield received his B.S. and MBA degrees from James Madison University. In addition, he has completed several executive classes at UVA’s Darden Graduate Business School. He has earned the professional designations CRB, CRS, GRI and CCIM. As one of only a handful of CCIM’s in Charlottesville, he has a keen awareness of the investment criteria that must be considered in any real estate transaction. In addition to the training that led to the CCIM designation, he has completed extensive graduate-level education in real estate and finance. A past president of the Charlottesville and Albemarle Board of Realtors, Mr. Brownfield has also served as a director of the Virginia Association of Realtors. He has served on many boards including the board of The Charlottesville Albemarle Community Foundation, The Charlottesville Free Clinic, The Blue Ridge School and The YMCA. He is a life-long resident of the Charlottesville. 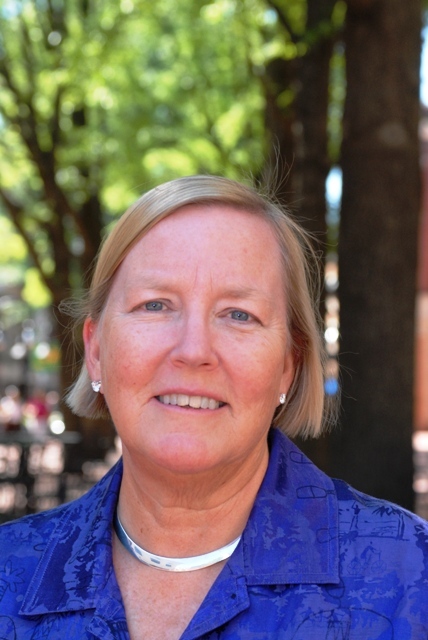 Roberta was born and raised in Albemarle County, having lived here all of her life she knows the area well. Before transitioning to real estate Roberta was a Senior Vice President in Commercial Lending with SunTrust Bank in Charlottesville. As a senior commercial loan officer she was one of the top female officers statewide at Sun Trust. Her management and lending experience provide a unique advantage to her real estate clients with their financial needs. Her business relationships and management skills benefit her clients in dealing with lenders, appraisers, lawyers, and other professionals, necessary to bring a real estate transaction to a successful conclusion. Roberta and her husband Ed have an in-depth knowledge of the community and joining her husband Ed in his real estate company was a natural opportunity to use her banking and community background to help serve her real estate clients..
Roberta’s background and extensive knowledge of Albemarle County give her the ability to help business owners find the perfect location to grow their business and homeowners the best neighborhood to meet their needs. Roberta is currently involved in the community serving on the boards of The Perry Foundation, and the Emily Couric Leadership Forum. She is a former board member of The Charlottesville Albemarle Association of Realtors, Farmington Country Club, St. Anne’s Belfield School, United Way – Thomas Jefferson Area, Central Virginia Red Cross and was previously chosen as the Jaycees Young Business Person of the Year.